Saturday April 23: Madison Shakespeare at APT! This Saturday, April 23, MSC will be part of American Players Theatre’s A Vigil in the Woods, celebrating Shakespeare’s life by observing the 400th anniversary of his death with 24 hours of readings and performances. 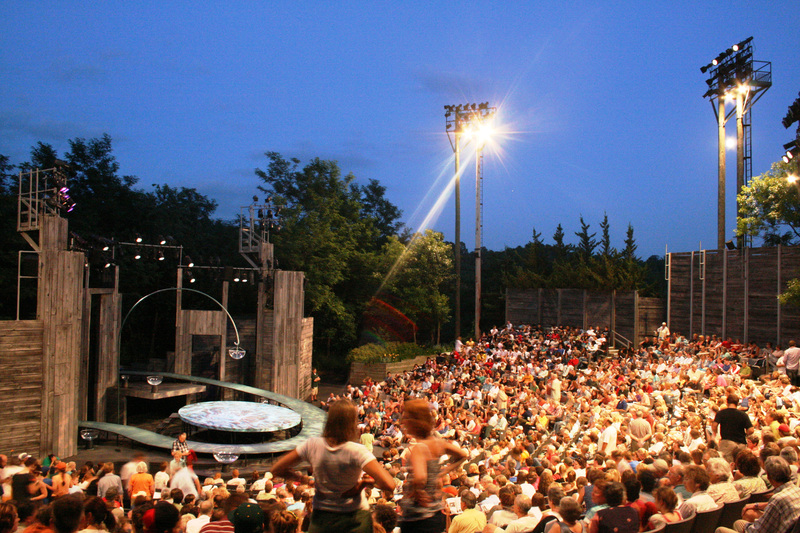 Madison Shakespeare Company will perform twice on the APT stage. The first set is at 8:30 AM and features scenes from Hamlet, Richard III, Troilus and Cressida, Taming of the Shrew, and more. Most have never been staged by MSC before! The second set is at 3 PM, with scenes from The Tragedy of Macbeth, Othello, King Lear, Romeo and Juliet, and Titus Andronicus. The event is free and open to the public. Just show up and have a seat!